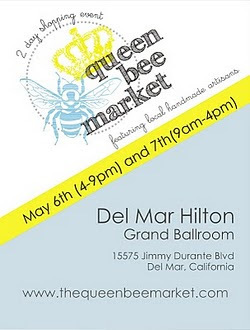 The Queen Bee Market is this weekend! Thanks so much for hosting! Looks like so many great inspiring projects to check out here! 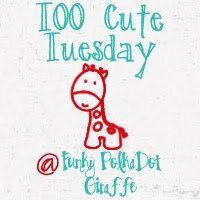 I'm just getting my own Linky Party started - not easy!